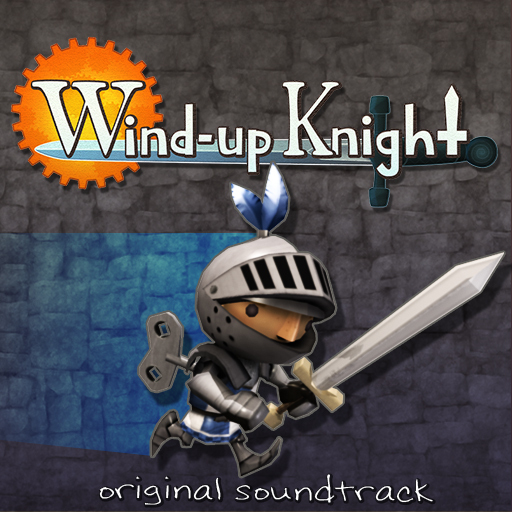 Wind-up Knight features an adventurous, melodic score made to accompany our hero as he races through four worlds of tribulations to save the princess. Learn more about my soundtracks with Robot Invader below. The Season of Sounds is Coming!